Home > How To > Windows 8 Tips Part 16 – Change Startup Programs… But Where Is Startup? Windows 8 Tips Part 16 – Change Startup Programs… But Where Is Startup? 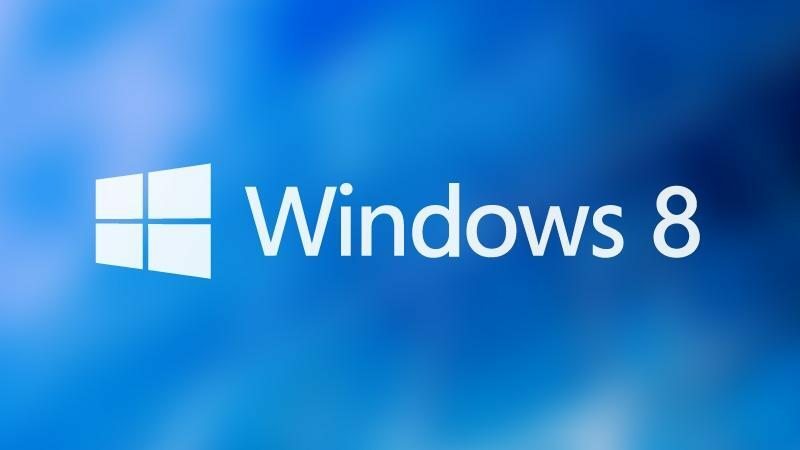 Is your Windows 8 machine taking a millisecond longer to start up? Well, that’s easy to diagnose. Just head on over to the Startup Programs and change what apps are loaded when you start your PC. Yes, and they’ve beefed it up a bit too. So start up your PC and let’s take a closer look.Right Click on the Taskbar and select the Task Manager. With Task Manager open, you will see the Startup Tab. From here you can select a program and right click on it. This now gives you the option to Disable it, Open the File Location, Search Online or to view the programs Properties. Disabling the Program will mark it as Disabled. To Enable it again, Right Click it and select Enable. Clicking on ‘Open file location’ will open File Explorer at the location of the main executable. Clicking on ‘Search online’ will launch your Browser and search the web for the Program. This is especially useful if you aren’t sure what the program is that is starting up. Windows 8 has made the Task Manager very useful with regards to managing programs and processes.